Tired of sitting with a straw endlessly packing cones full? 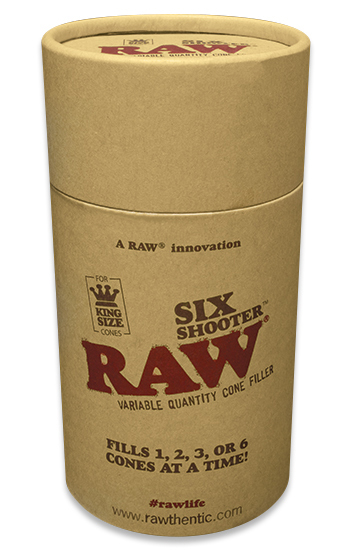 RAW® has been working to make your life easier with the new RAW Six Shooter! 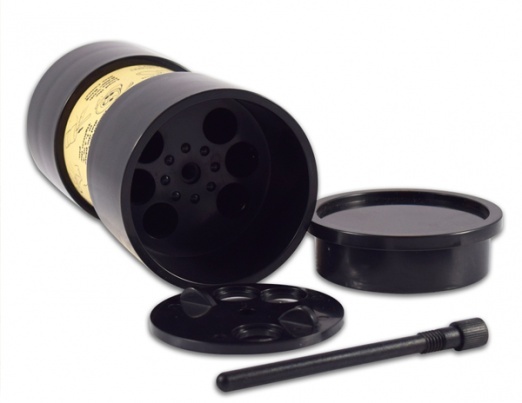 This variable quantity filler is designed to match your lifestyle. Sometimes you only want to fill 1 cone, while other times you’re ready to RAWK out and need 6 cones filled with peace.